ASUS has manufactured an amazing device in the name of ASUS PadFone Mini. This is actually a two-in-one smartphone/tablet kit. This unique concept is being called as the junior version of its PadFone X, and hence the name PadFone Mini. 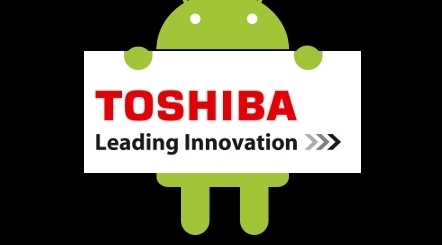 This device would allow users to connect their handsets directly to the tablet and a very good advantage is that this is available in a smaller package. 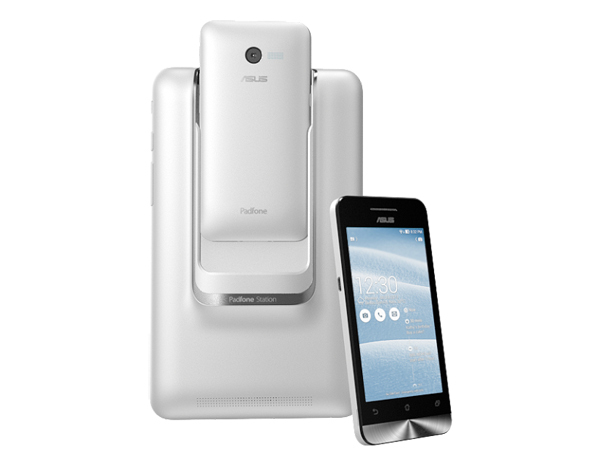 The ASUS PadFone Mini is going to sport the ASUS’ newly launched user interface- ZenUI. According to recent reports, this user interface is an awesome one with colour themes and the icons and menus are re-designed in an eye-catching pattern. This makes the ASUS PadFone Mini a part of the ZenFone series as well. Talking about the features of ASUS PadFone Mini, it has a 4 inch WVGA IPS+ display screen and the screen resolution is 800 x 480 pixels. This screen size is perfect for a normal smartphone and most users prefer it. Currently, ASUS PadFone Mini comes with Android 4.3 as the pre-installed operating system and according to ASUS reports; it would be upgradable to Android 4.4 later on. With an 1170 mAh battery, the device boats of a good battery life. The tablet accompanied by ASUS PadFone Mini has a 7 inch touchscreen display with a screen resolution of 1280 x 800 pixels. The 2100 mAh battery of this tablet grants a super power to the ASUS PadFone Mini by providing a joint battery capacity of 3270 mAh. ASUS PadFone Mini has the power of a 1.6 GHz Intel Atom Z2560 processor. In terms of the storage capacity, the device is rich enough; having 1 GB RAM and 8 GB of built in storage. Additionally, the device provides 64 GB expandable memory capacity via the microSD card. As far as the appearance of the device is considered, it is a super slim device with gentle curves at the corners and a spun-metal finish all over. The device just looks beautiful, a press release says. Also, holding the phone is comfortable due to a soft to touch ceramic coating. With an 8 megapixel rear facing camera, ASUS PadFone Mini is a great device to click awesome quality pictures and share them with your friends and relatives. Additionally, the 2 megapixel front camera of the device provides the video calling facility. Various photo editing tools are also available with the camera- HDR shooting, low light mode and many others. Since the device comes with dual SIM support, it would be appropriate for frequent travellers. 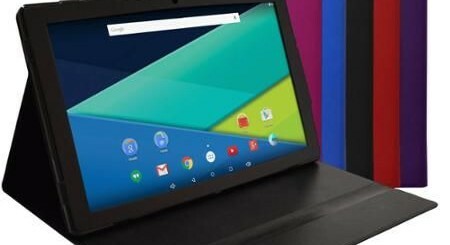 There is a 24-pin connector dock on the rear side of the tablet. This dock is used to hold the smartphone carefully. The weight of the device is 0.82 pounds in total, that is, of tablet as well as smartphone. The ASUS PadFone Mini is priced at $249 and it is available in five colours- red, blue, and yellow, black and white. So, you have a full range of choice.